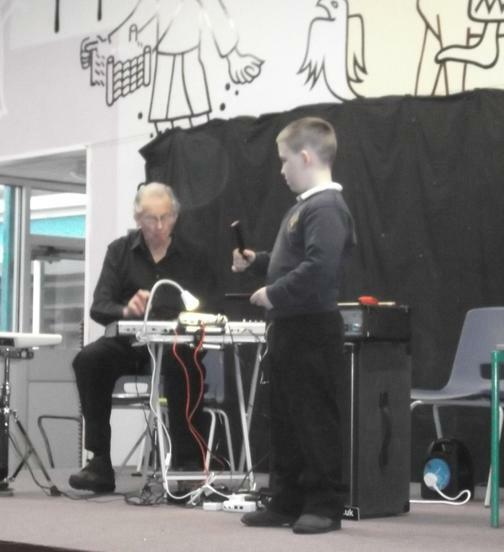 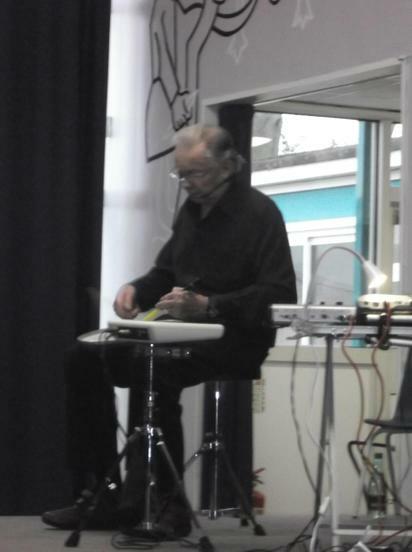 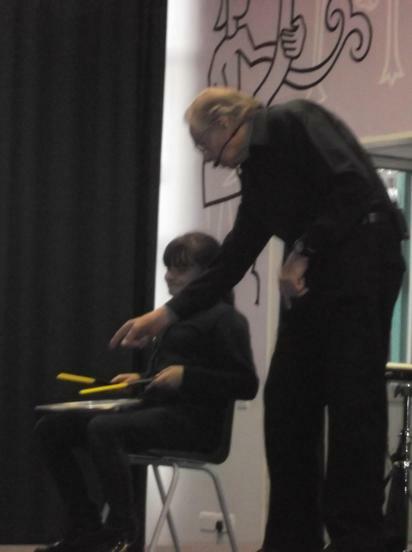 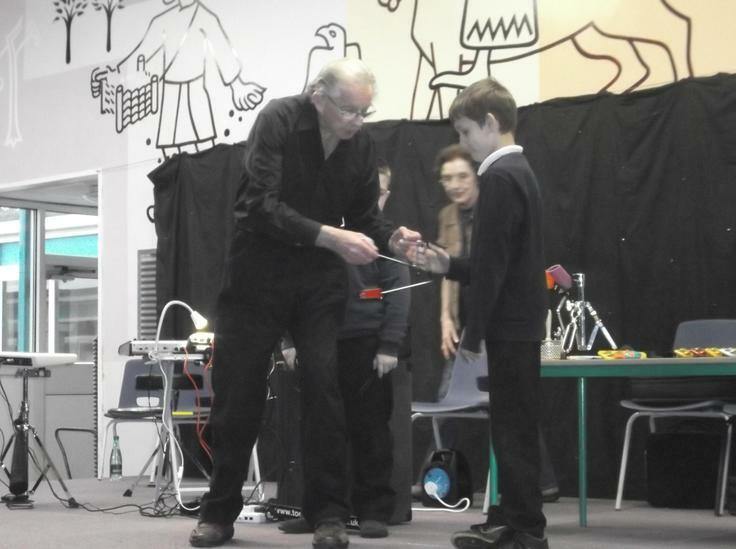 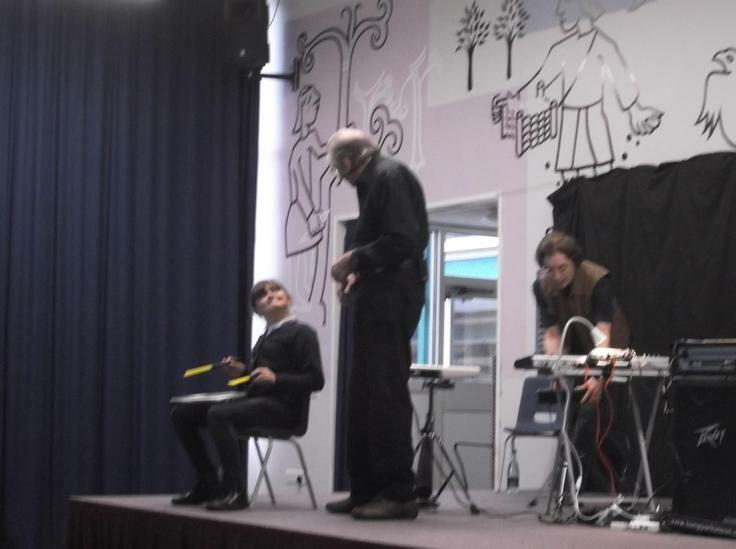 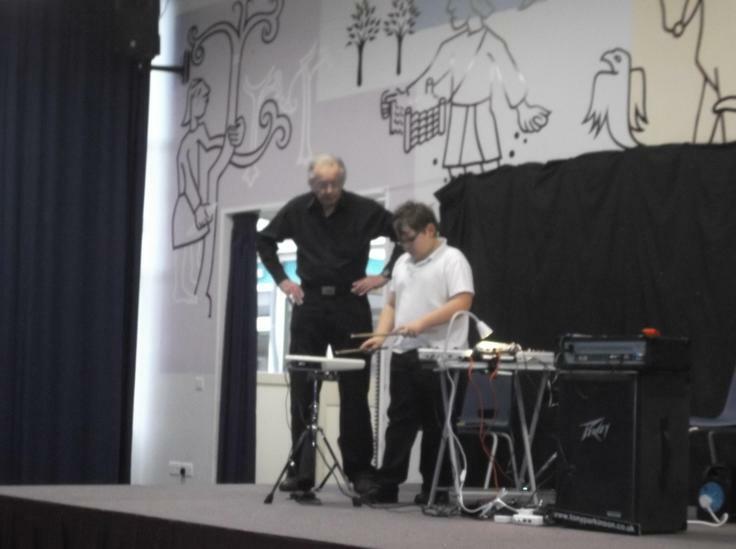 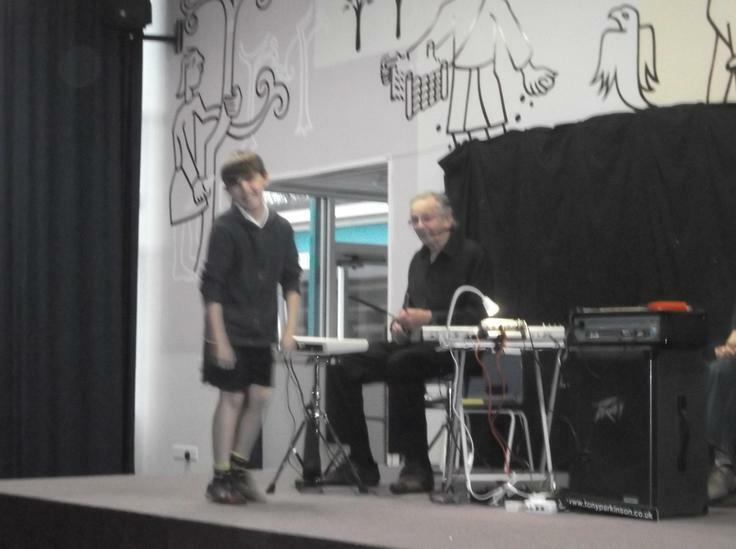 The whole school was treated to an afternoon of music by Tony, a percussionist, who was accompanied by his wife Pam. 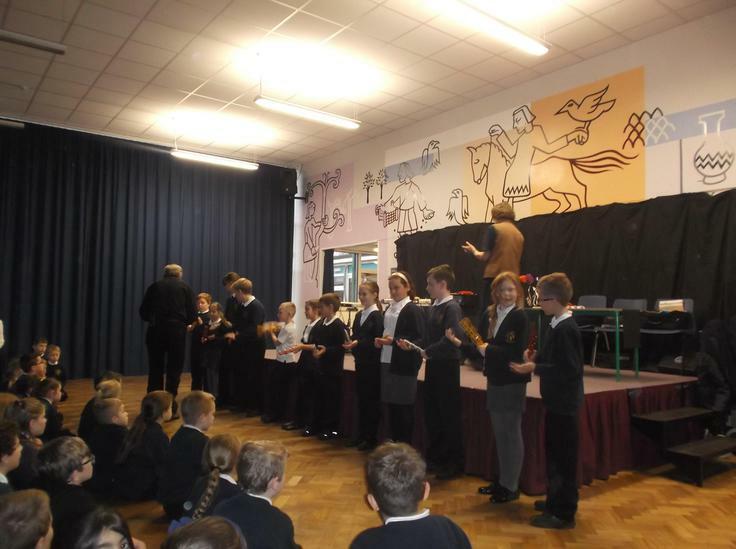 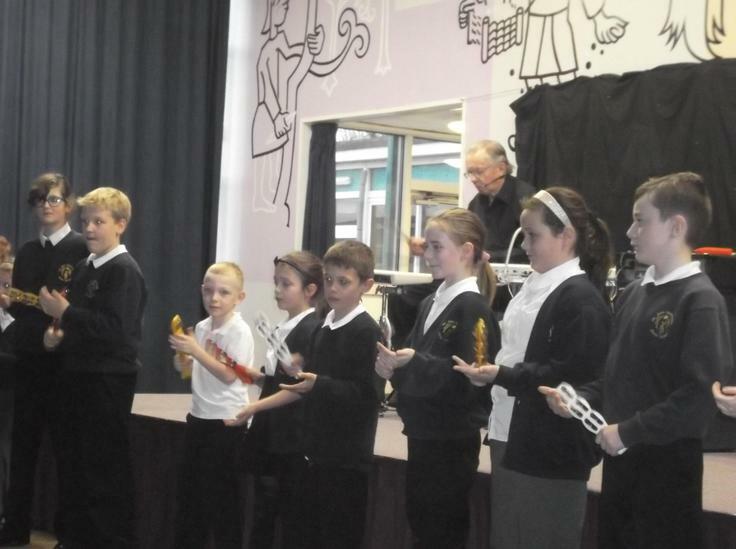 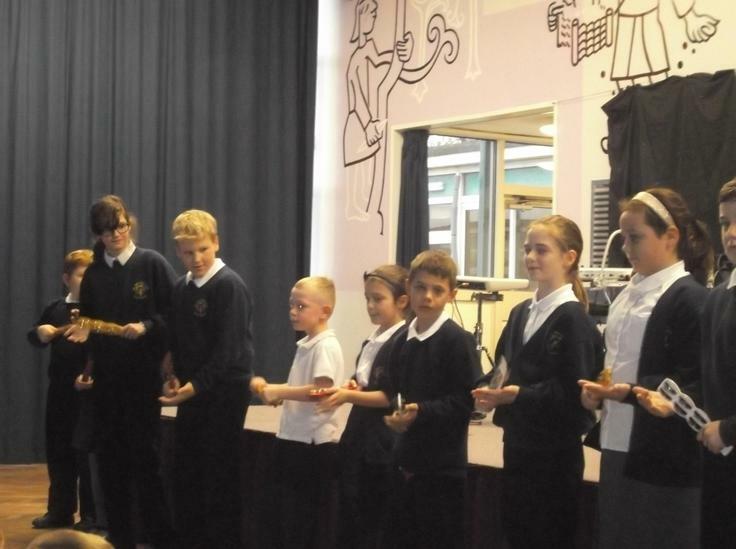 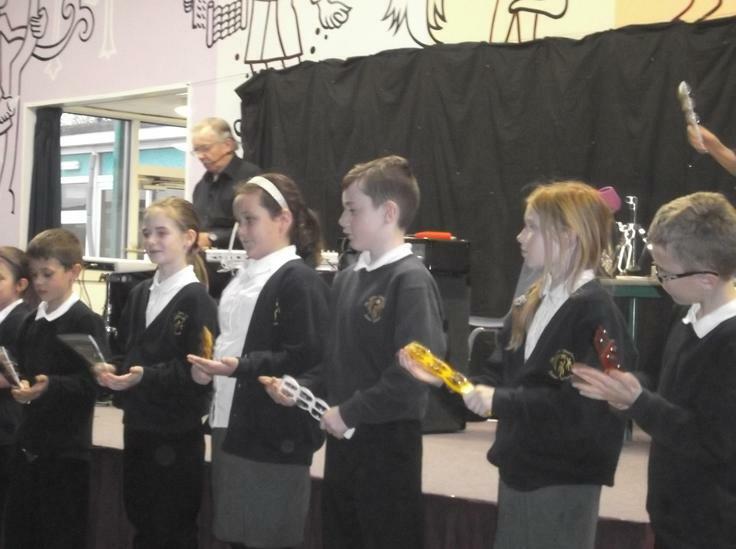 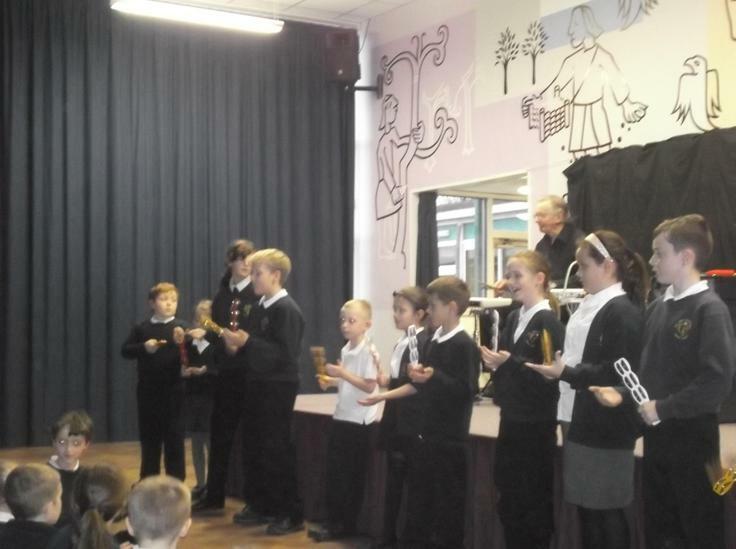 Several children got the chance to have a go themselves using a variety of percussion instruments. 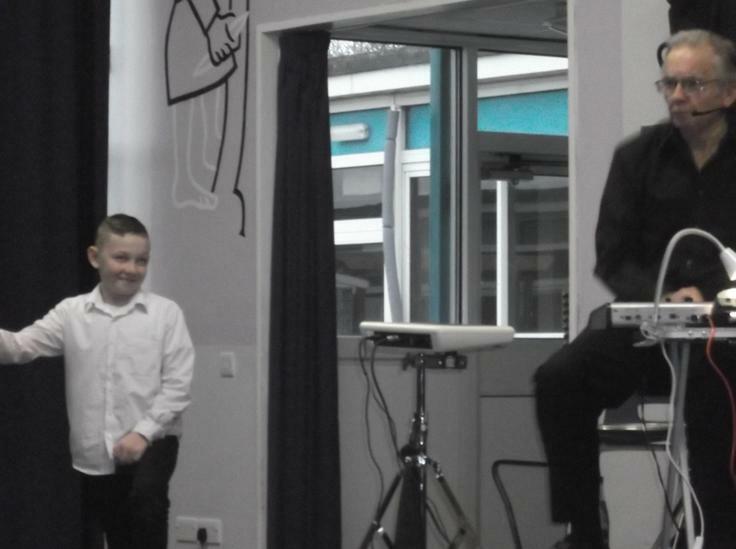 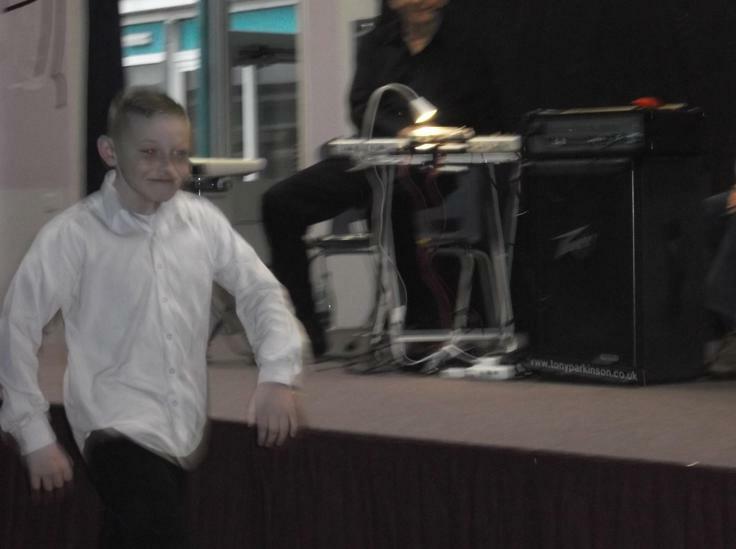 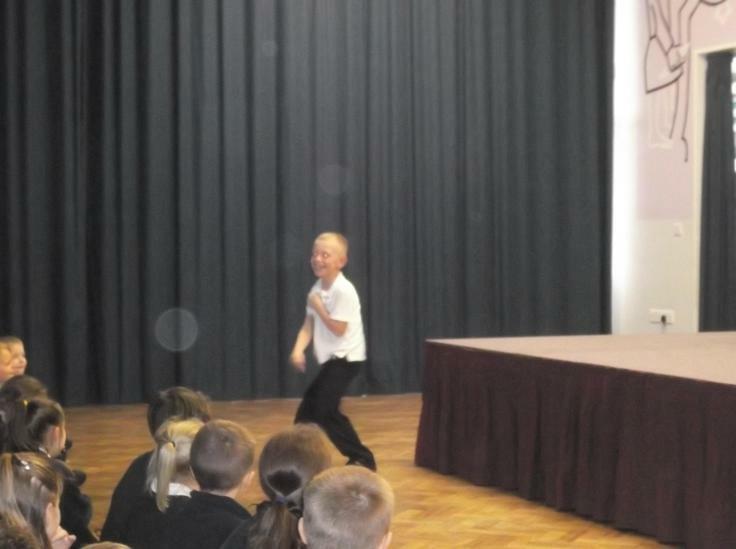 One pupil had the exciting job of being James Bond. 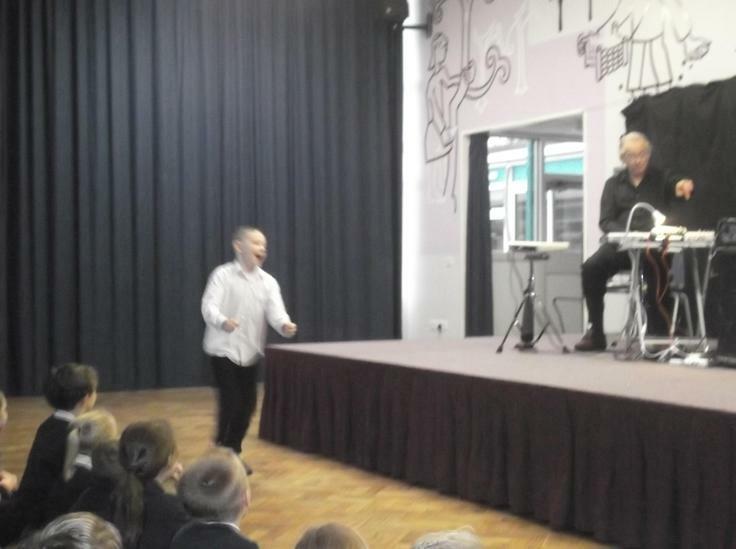 Tony did sound effects while 'James Bond' went on a mini adventure - including hanging off a helicopter and driving a Bond car!